Intangible Cultural Heritage In Serbia - GoUNESCO - Make Heritage Fun! This is a crossword which is designed to have you explore intangible heritage in a part of the world where one of my cluster mates is based. The following crossword named ‘Intangible Cultural Heritage In Serbia’ is based on the article published by one of my cluster mates. 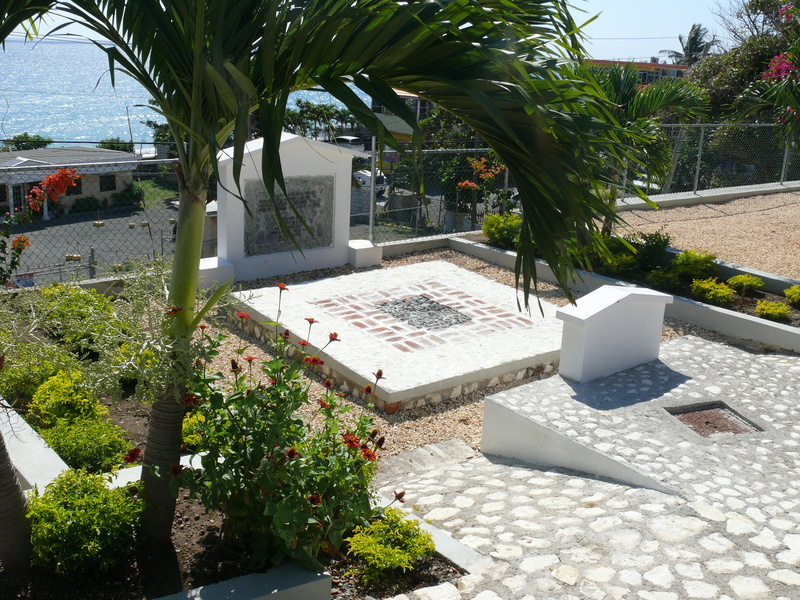 War Heritage, The Morant Bay Rebellion of Jamaica.